This week our Top 5 get tested on their physical abilities! 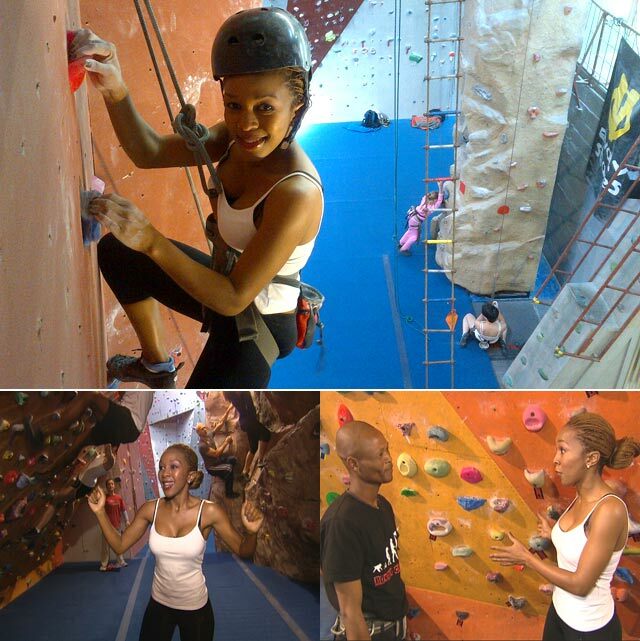 Zama's challenge this week is rock climbing, something totally new to her. Join us this week to see if she can manage in this new setting and will her perfectly manicured nails survive the challenge?